Society does hold it’s parents accountable for our kids behavior. Period. We are a part of being proactive and offering solutions to concerns about good Sports Character. We help youth embrace the “We Can Do It” attitude that impacts the communities they live in. 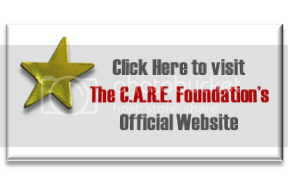 The C.A.R.E. Foundation greatly appreciate your support to programs like ours that remain dedicated to working with youth and parents.